Finally not a straight-washed version of Achille and Patroclus story. 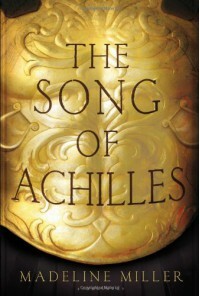 The characters are moving, the story is wonderful, giving insight on all Achilles's life before Troy and his fall, the relationship is truly moving ('k I shed a tear I admit... ok lots.). I can't say how happy I am to finally have a version of this story that speaks the love story of Achilles and Patroclus, and how well it is written. An absolute must-read !